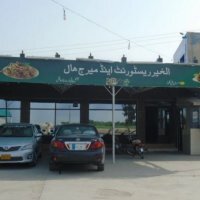 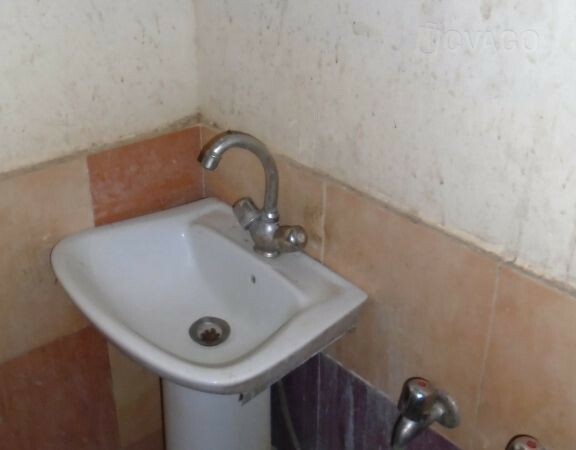 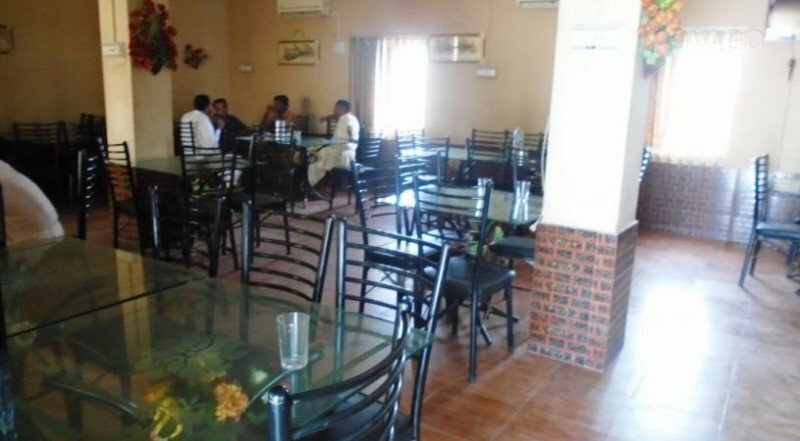 Al-Khair Hotel and Restaurant is one of the finest hotel in Sukkur. 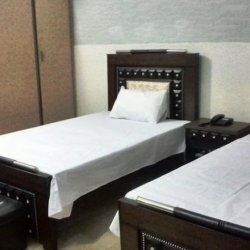 If you are planning a nice holiday you must go and stay in this hotel because they serves you with best of their clean rooms, experienced staff and awesome ambiance. 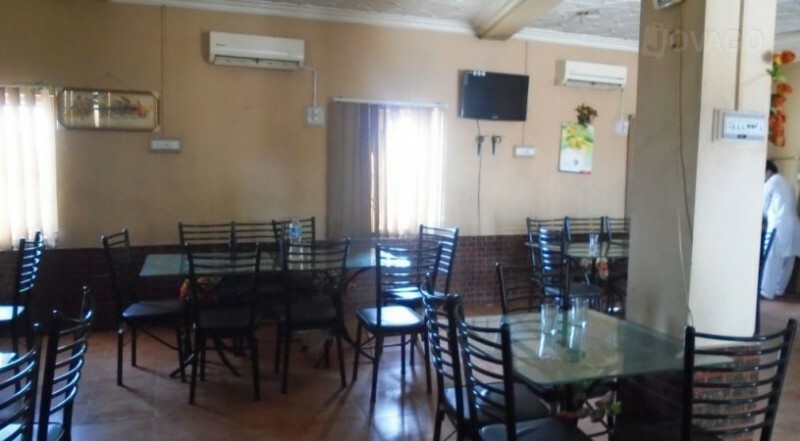 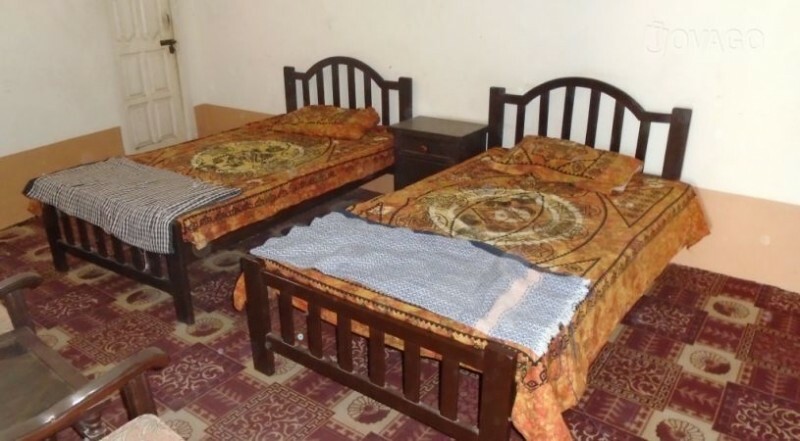 This hotel should be the first priority of the visitors and tourists because of the comfort level and management system of this beautiful place.